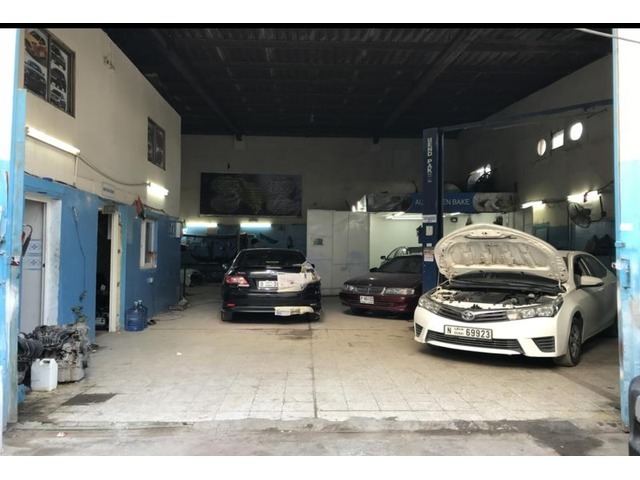 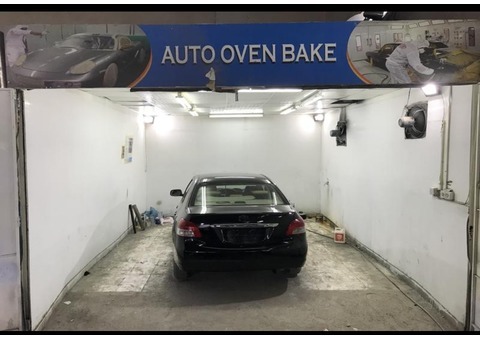 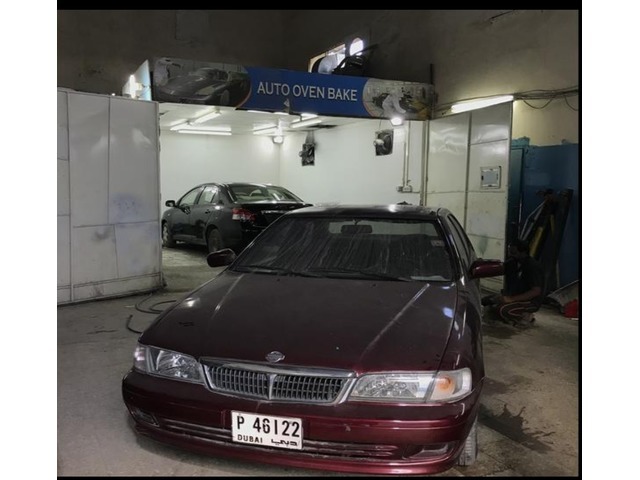 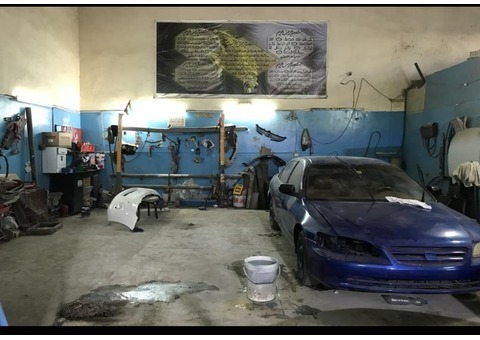 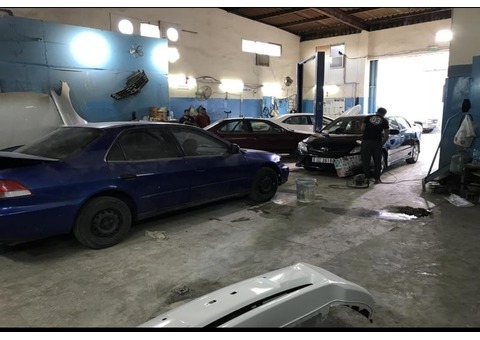 Auto Garage for sale in Ajman industrial 1 near lucky roundabout after panoor restaurant. 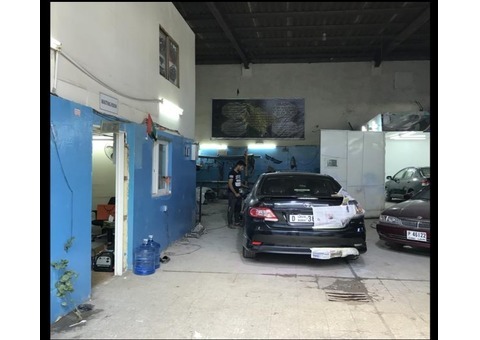 Minimum 08 vehicle parking inside shop and out side parking facility available. 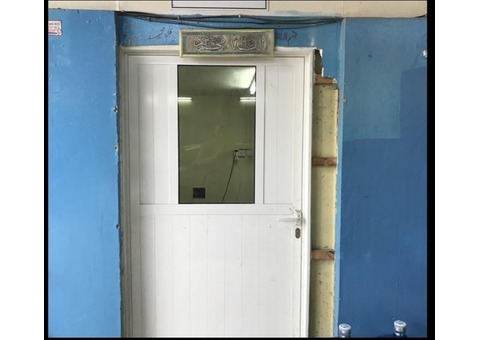 Office room and workers rest room enclosed with separate paint booth. 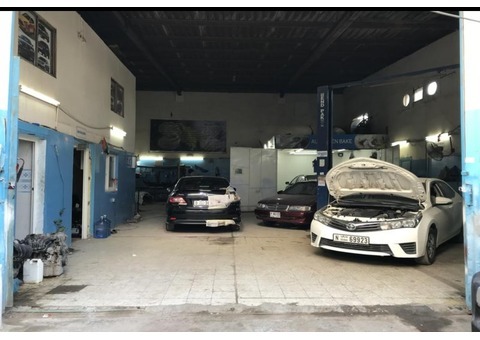 Garage started from 2011 and newly registered LLC.15000 dhs. deposited bank guarantee and e-channel online payment deposit 5000 dhs.rest deposits are available. 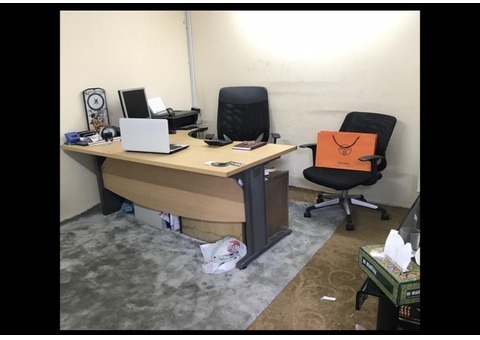 Labor file updated very soon and ready for apply quota. 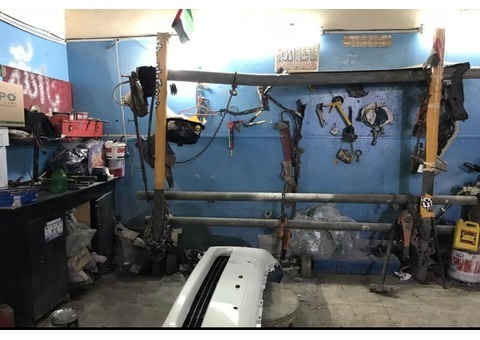 Trade license 4 activities registered.1.Mechanical works 2.Electrical works 3. 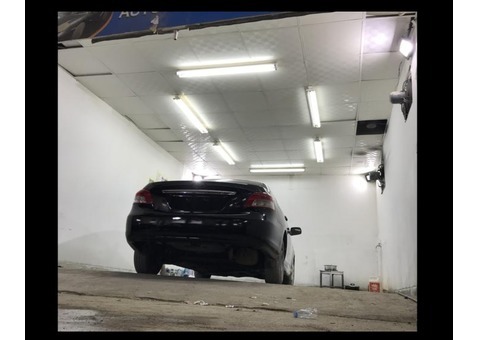 Denting works 4. 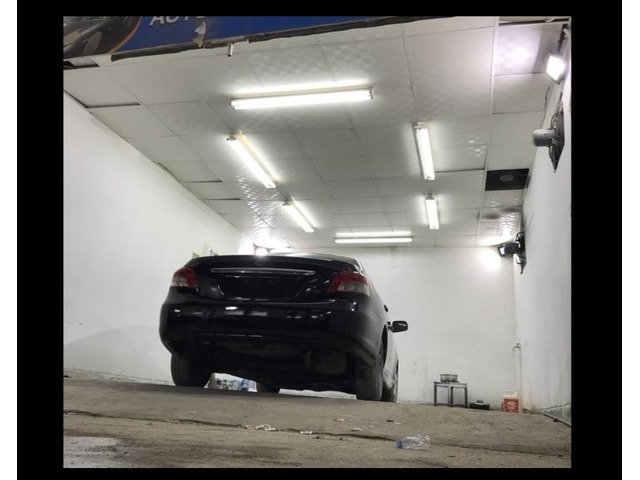 Painting works. 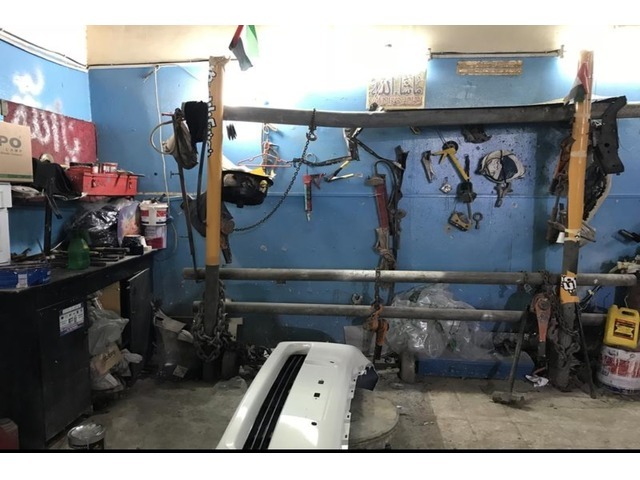 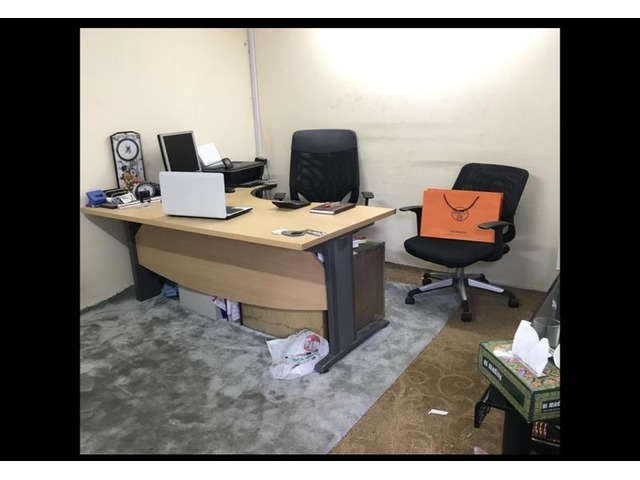 Trade license valued until March 20th 2019.Our selling price 90000 Dhs.Rate is negotiable.